Here are some images from a recently installed Cowcoon installation. 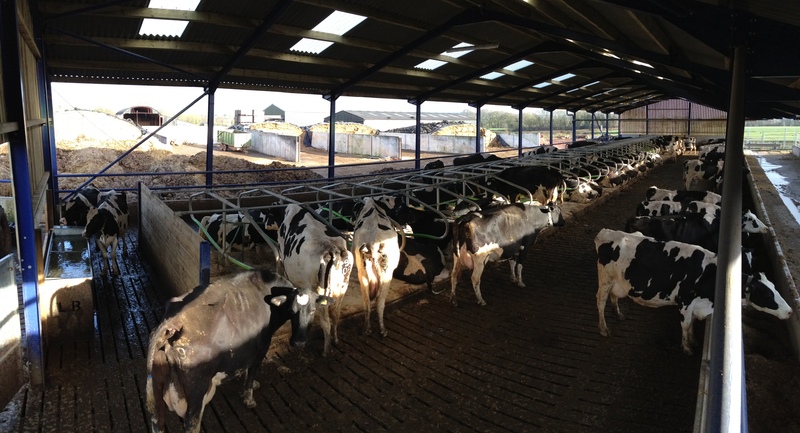 This is a fully slatted unit using floor mounted Cowcoon cubicles. 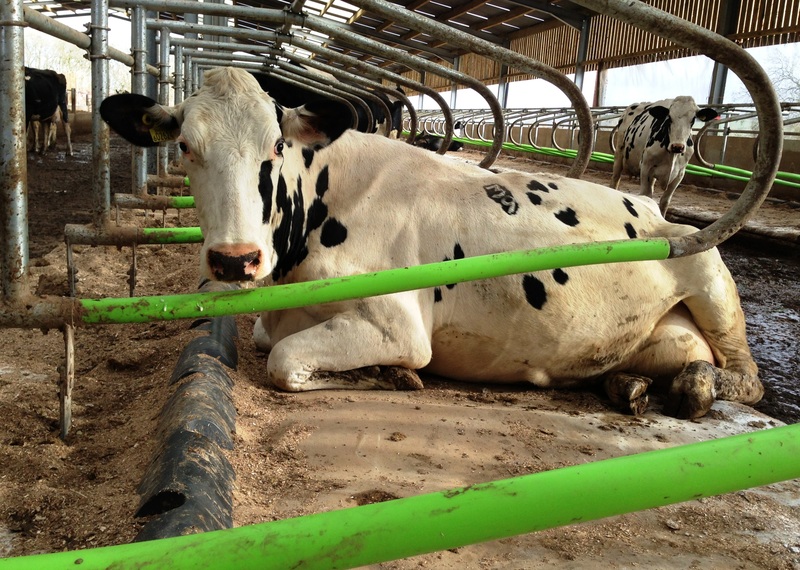 They have used Pasture Mat mattresses with the optional 30mm Premium Pad foam layer and moovApillow brisket barrier.